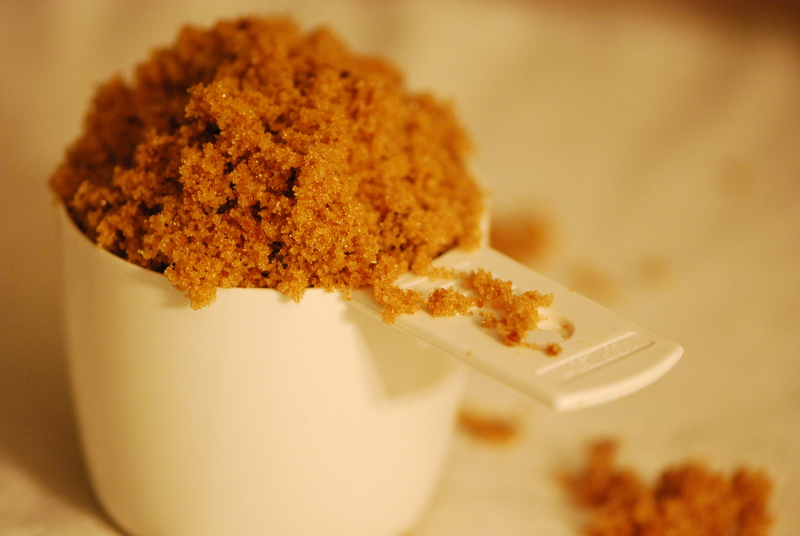 Here’s a recipe to make your own brown sugar. It’s super easy. 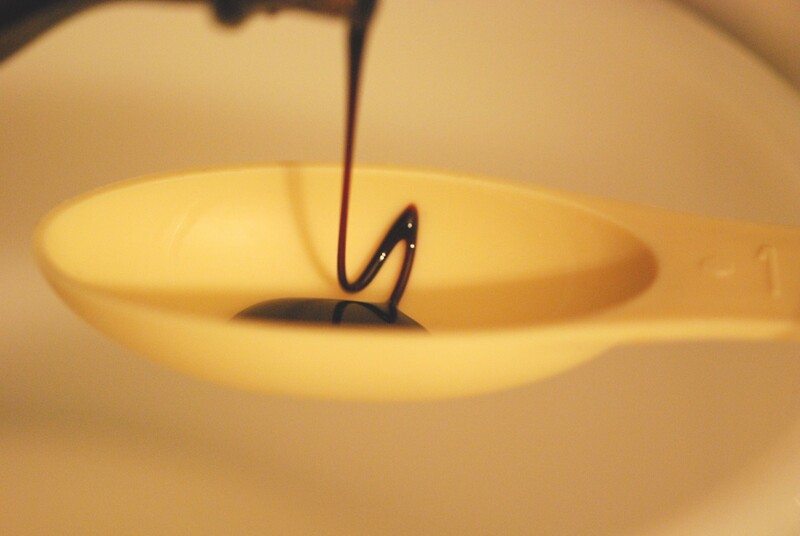 Mix 2 tablespoons of molasses into one cup of sugar. This is a delicious mix. When you use this in your chocolate chip cookies, you can actually taste the ingredients separately. Store this in a an airtight container.